A shipwright is a carpenter who repairs and constructs wooden boats.  The shipwrights of Arwad, which is off the coast from Tartus, practiced this craft to produce sea-going boats. Citation: Milwright, Marcus. “Wood and Woodworking in Late Ottoman Damascus: An Analysis of the Qāmūs al-Ṣināʿāt al-Shāmiyya”, Bulletin d’Etudes Orientales 61 (2012): pp. 545-64 (fig. 1).